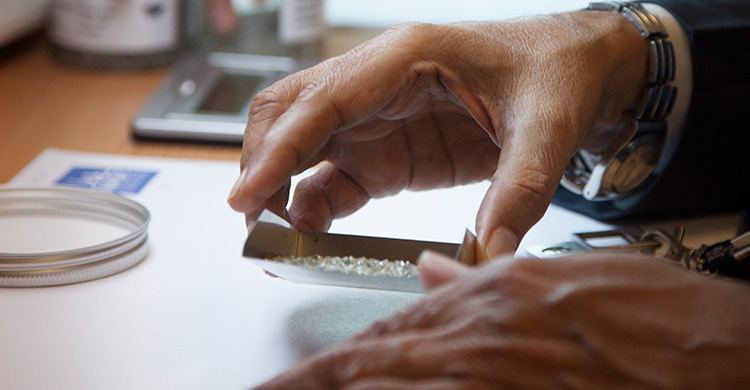 Extensive skill and experience in identifying the maximum value that can be obtained from the rough stone to the polished product. This skill is applied to the tender assortment to achieve maximum value. 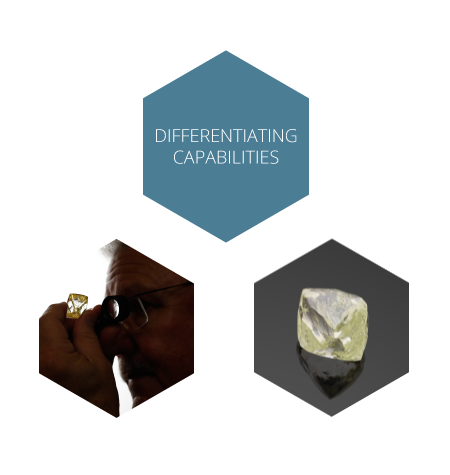 In depth experience in the preparation and subsequent selling of a diverse array of diamond assortments ranging from primary Kimberlite (Run of mine production), secondary Kimberlite (tailings retreatment), alluvial production andÂ the very unique Chiadzwa diamonds. Offer the full spectrum of services that cover the complete pipeline, from the daily recoveries at the sorthouse on the mine to the final recovery and transfer of funds back to the client after the completion of the sales. The necessary unique technical skills to analyze and create sales and assortment foot printing reports toÂ enable a full understanding of production and market trends. This data can also be back analysed into the mineral resource and mine planning models for the client. 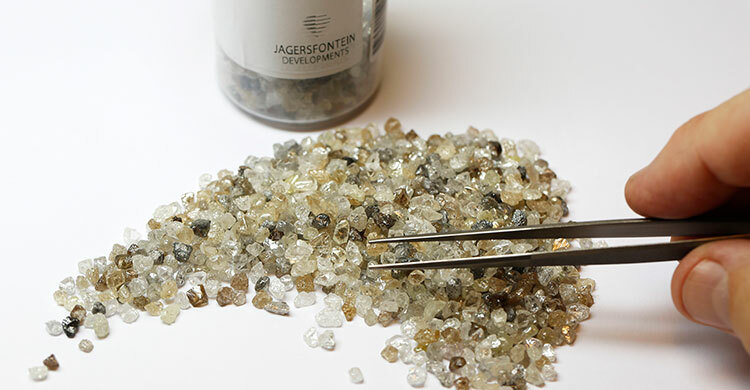 A proven track record of hosting successful international tenders as a result of our close interaction and provision of technical assistance to our diamond buyers. 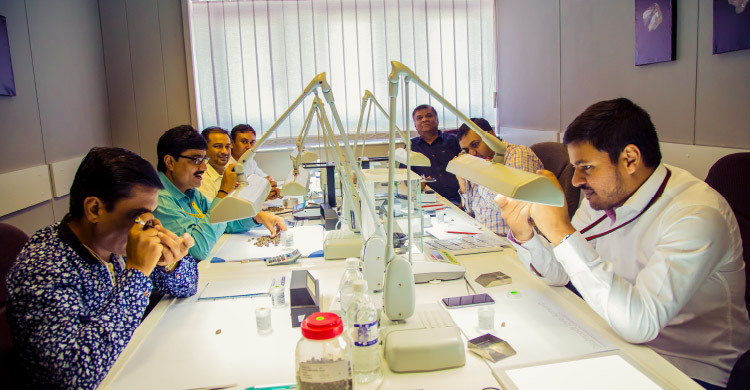 Referred by the Antwerp World Diamond Councilâ€™s (AWDC) as â€˜the Diamond selling company of choiceâ€™. This ensures that all logistics, legal and administration requirements are timeously met. The ability to reconcile marketing and sales data back to production records. This allows the client the ability to monitor and audit production. It grants the client the flexibility to change their assortment/sales mix to adapt to changing market conditions and achieve maximum revenue. 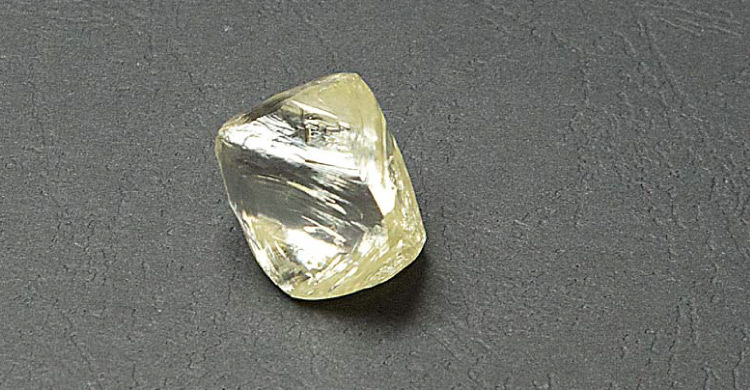 Successfully hosted international diamond tenders comprising of over 1 million carats. Currently selling one of the highest dollar/carat productions in the world today. Consistently achieve attendances of over 100 companyâ€™s per tender. Since its establishment, First Element has operated on a ZERO LOSS basis whilst reaching all targets in time and on budget. We strongly believe that the only way to operate with our clients, is to form a strong business relationship and close partnership that is built on trust, honesty and transparency. To this end, all data and intellectual property remains the property of the client at all times.